Families for Orphans: We are all orphans until we are adopted by the Father! 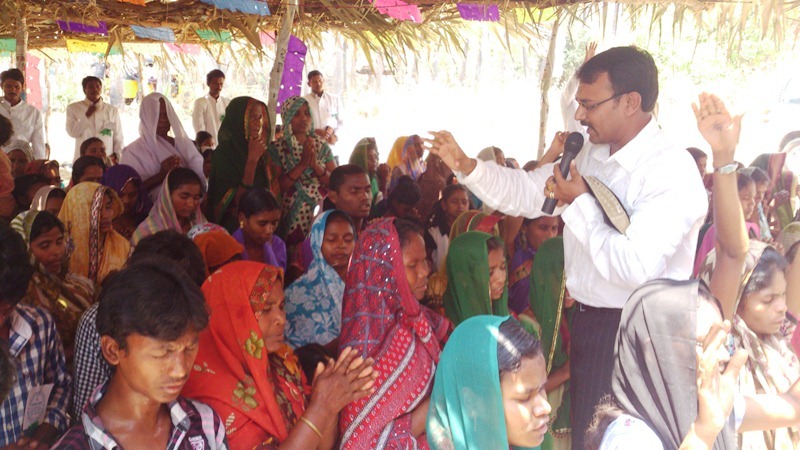 Rejoice for these new children of God! We are all orphans until we are adopted by the Father! Rejoice for these new children of God! 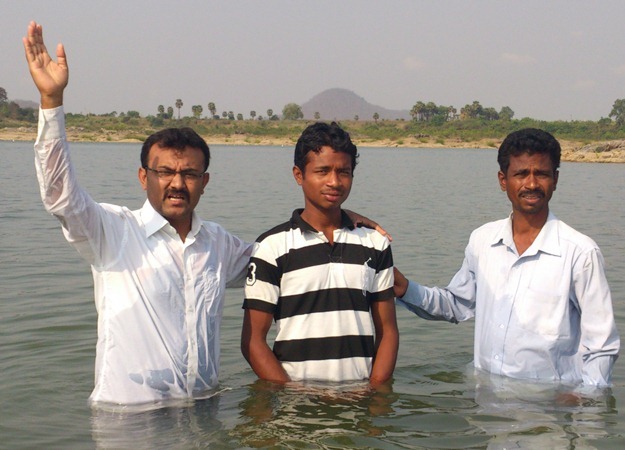 Here is an email we received today from Pastor George Fernandes, who was preaching in remote tribal village area near Bhadrachalam. Read and rejoice with Pastor George!